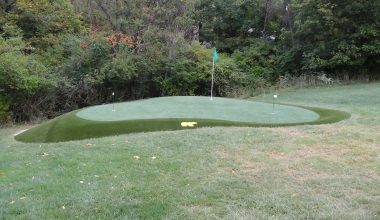 Southwest Greens of Ohio is the premier synthetic grass company in Ohio, providing championship caliber golf greens since 2002. For over 35 plus years, Nicklaus Design and the Nicklaus companies, have been the driving force in the design of over 350 golf courses in 34 Countries and 39 States. Nicklaus Design and Southwest Greens International has formed an exclusive partnership, allowing us to bring professional feel golf greens to homes and businesses in Ohio. Approved and endorsed by more than 40 top PGA Tour professionals, Southwest Greens builds a durable golf green that performs like a natural bent grass green but without the daily maintenance. It is uniquely designed to look like real grass in terms of color, height of the blades, texture, and density of the fiber. Wondering what Jack Nicklaus has to say? 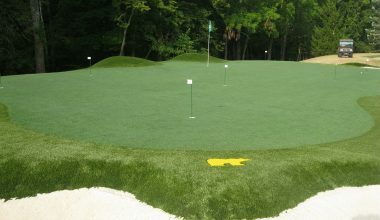 When you select a Southwest Green by Nicklaus Design you’ll get a professional feel to your own backyard putting green. We can custom design you a professional golf green that will fit perfectly and provide you with a life like Tour Green practice surface. We build these greens from 300 sq ft to 20,000 sq ft. We can meet any request for the design and installation of our highest quality synthetic golf greens by Nicklaus Design. 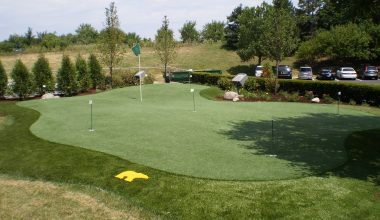 Southwest Greens of Ohio can put you in touch with a full spectrum landscaping design company that can provide you with services to compliment your synthetic golf green by Nicklaus Design. The end result is that you get a green that greatly enhances your landscape, increases your property value, and also provides you with a permanent practice area for your golf game. 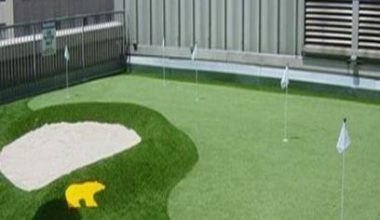 Southwest Greens of Ohio is the leading putting green, synthetic lawn, artificial/synthetic grass design, and installation specialist in Ohio. Copyright © Southwest Greens Ohio 2018. All rights reserved.